Compile Heart and Date A Live are a natural fit. Both are all about ridiculous fan service, and Tsunako, the artist behind Hyperdimension Neptunia, and others, also did the character design on Date A Live. So, as I said, it’s a natural fit. 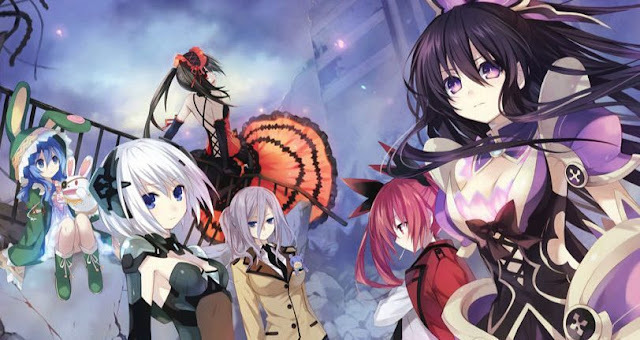 Compile Heart has announced that it is working on a new Date A Live game, to coincide with the next season of the anime (the third season, for people playing along). The company has already created three titles for the franchise in the past. All of which are visual novels, so one can assume that this one will be too (though the company has announced no details regarding it so far). The big question is whether we/ll actually see Date A Live in English this time around. The anime was localised, but the games never were. Hopefully, given that Compile Heart’s parent company, Idea Factory, continues to grow its overseas presence, it also takes a look at this new tie-in game. The game is set at the Edward Arms, a mysterious mansion where you are in control of the security system. It's up to you to protect tenants from the villains you spot via the cameras by setting of traps. Double Switch: 25th Anniversary Edition will be released for PlayStation 4 and PC via Steam on December 11. A physical release will be available for order via Limited Run Games between November 2 and November 16. The controversy surrounding puddles in Insomniac Games' Spider-Man title is easily one of the dumbest games-related issues to hit the media this year. I'm sure you remember it: prior to the game even launching, people were saying the graphics had been downgraded from earlier versions due to comparison footage. The thing is, the graphics were the same. The puddles had just been made smaller. But the damage was done and even now, it seems like people are convinced the graphics were downgraded during development. But have no fear, the puddles have returned! Add as many gosh darned puddles as you want in the game's photo mode now, courtesy of an update that went live last week (version 1.08). Koei Tecmo has announced that Dynasty Warriors 8: Xtreme Legends, the first Warriors game that was released on the PlayStation 4, would be getting a port to the Nintendo Switch. 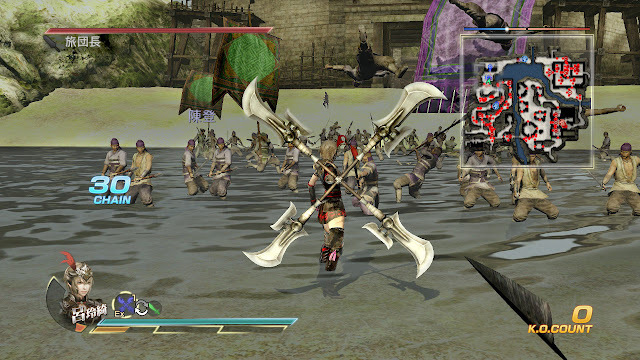 It joins Dynasty Warriors 8 Empires, Warriors Orochi 3 Ultimate and Samurai Warriors: Spirit of Sanada as being an older Warriors game that has been given a new lease of life on the Switch. Unfortunately, Empires, Sanada, and Orochi 3 were never released in English, which is unusual from Koei Tecmo, but disappointing. This means that it’s very unlikely that Dynasty Warriors 8: Xtreme Legends will itself make its way over in English. In the event that this game does get a look-in from Koei, there’s a lot to look forward to. This is one of the better “classical” Warriors titles in recent years. Have a read of our review, and then consider dropping Koei Tecmo a note on social media if this is one you’d like to see on the Switch in the west.